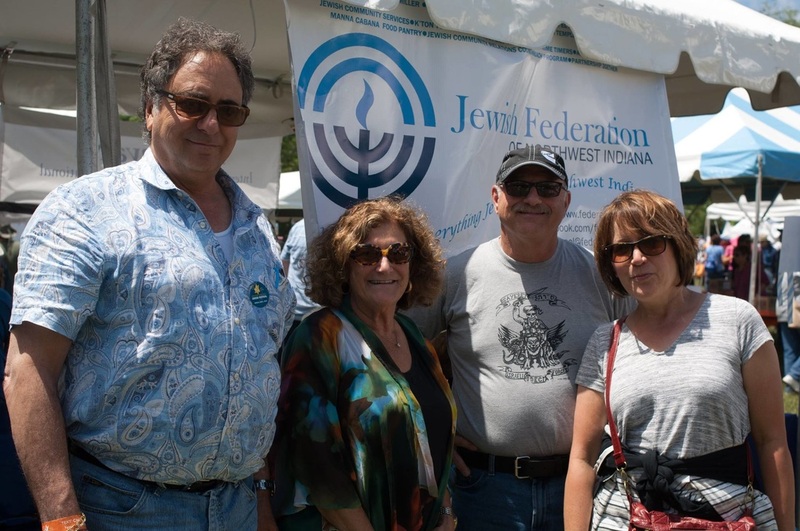 The Jewish Federation of Northwest Indiana is part of the Jewish Federations of North America, a nationwide humanitarian network that serves millions of Jews and non-Jews everyday around the world. 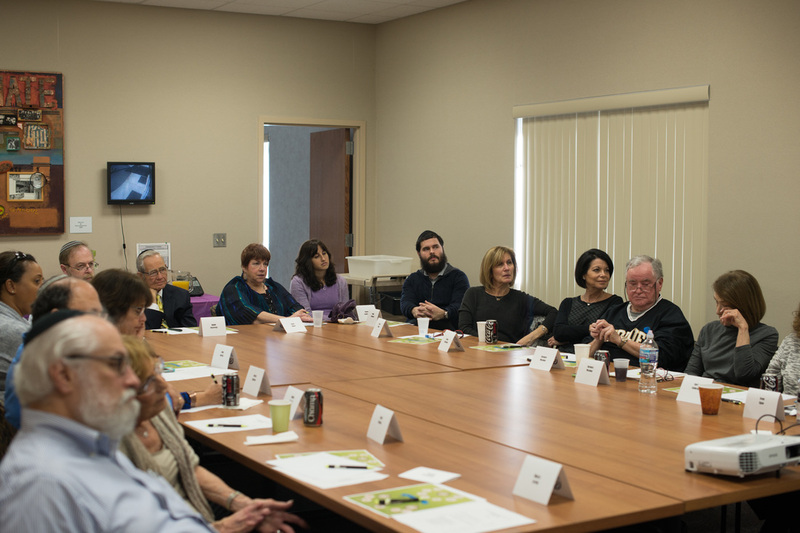 The Jewish Federation network includes 155 communities across the continent. 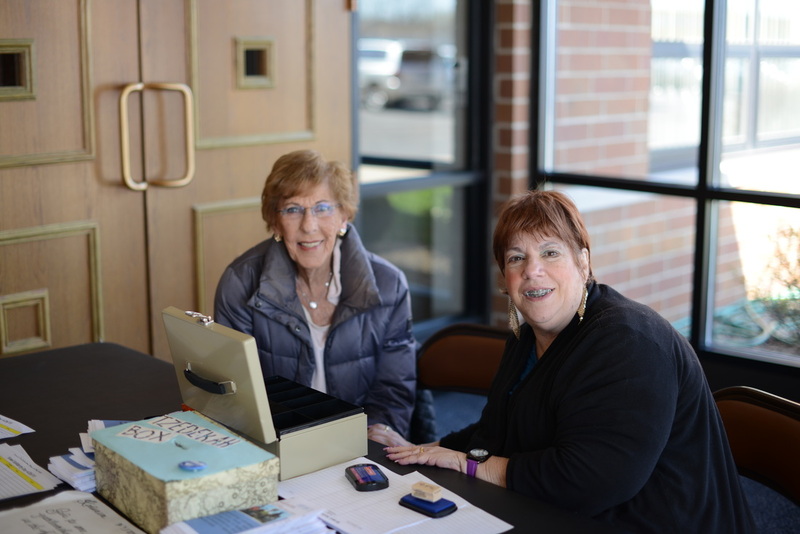 Our mission is to enrich Jewish life in Northwest Indiana, in Israel and around the world through service, programming, advocacy and fundraising. We invite you to join us by attending an event or bringing us an idea. Our Board of Directors is comprised of dedicated community volunteers who meet monthly to oversee the organization. Our volunteers come from every corner of the Jewish community and represent a variety of faiths, cultures and perspectives. 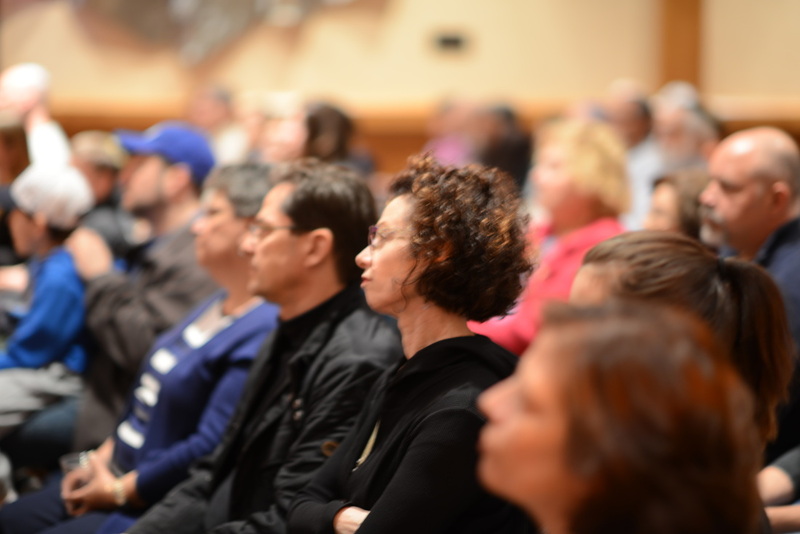 Northwest Indiana features a vibrant choice of worship for Jews in the community.